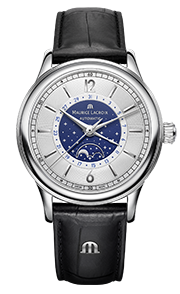 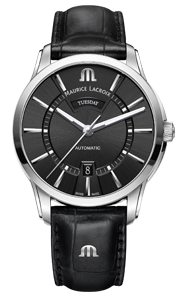 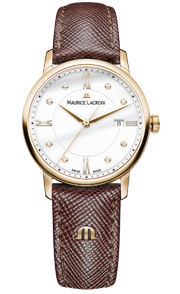 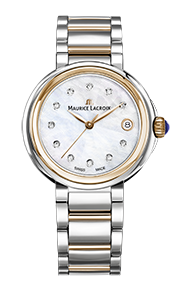 The Masterpiece Gravity is the perfect embodiment of the Maurice Lacroix approach to watchmaking. 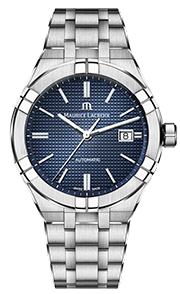 it is modern, stylish, highly technological and avant-garde. 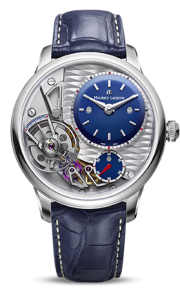 Released in 2014, its balanced and impactful design and of course its assortment entirely made out of silicium have contributed to its highly successful launch.